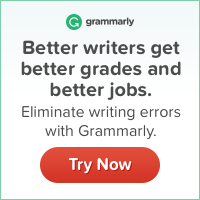 Try Out the Best Comma Check Tool on the Web Right Now! Commas are the most frequently used punctuation marks in English occurring in writing twice as often as all other punctuation marks combined. They inform us how to read and understand sentences depending on their placement, and precise rules exist that determine when a comma should be used. The following are the different circumstances that require a comma be used. Use a comma before any coordinating conjunction that links two independent clauses. Use a comma when attributing quotes. Comma placement depends on where attribution comes. If attribution comes before the quote, place the comma outside the quotations marks. If attribution comes after the quote, put the comma inside the quotation marks. Use commas before every sequence of three numbers when writing a number larger than 999. There are many situations that call for using a comma and it is difficult to remember all of them. Doing a comma check to ensure commas have been used correctly is probably a good idea. Job applications: Many employers disqualify job applicants who send cover letters with commas that are used incorrectly. 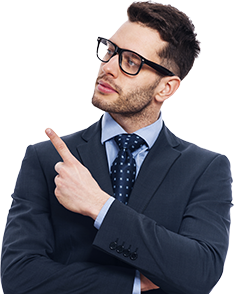 Grammatical errors such as misused commas makes an applicant look unprofessional and their ability to perform the job could be called into question. Education: Students with poor grammar will encounter more difficulties. At higher academic levels, poor grammar could result in not being accepted into a program. Using a comma checker to ensure proper comma usage before submitting any important document is a good idea. You can get a free grammar and punctuation check when you need it by using our websites online checker. Punctuation errors: Text is examined to locate any punctuation mistakes so that the punctuation corrector can revise them. 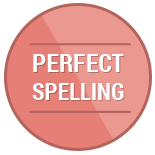 Spelling mistakes: Quickly find and fix spelling mistake as well as words that are spelled correctly but used in the wrong context. 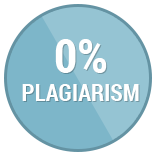 Plagiarism: Plagiarism is often unintentional and a result of being careless or in a hurry. Check to ensure your paper contains no plagiarism before submitting it. Even those people with good grammar skills can benefit by using our online checker. 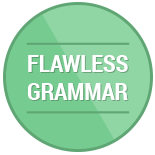 Proofreading can take hours on longer papers while our grammar and punctuation checker is practically instantaneous. Using our comma check tool is free and mistakes are quickly and efficiently eliminated, leaving you time to focus on other responsibilities!